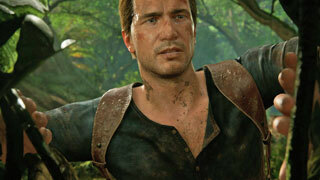 Naughty Dog has announced that all maps and gameplay modes in Uncharted 4 will be free. In a post over on the PlayStation Blog, Naughty Dog announced a number of details regarding Uncharted 4's multiplayer. Most interesting of these was the news that all maps and modes will be included with the the purchase of the game. Additionally, all the items offered in the in-game store will be unlockable through gameplay. You'll still be able to buy "Uncharted Points," to purchase in-game items, but there will be no items that are obtainable only through this currency. All Uncharted 4 DLC will be released on the same day for all players. This is Naughty Dog's effort to keep the community from fragmenting, and it sounds like it could do just that. There's a lot of info on all these points and more, including a road map of the upcoming content updates, over on the PlayStation Blog.